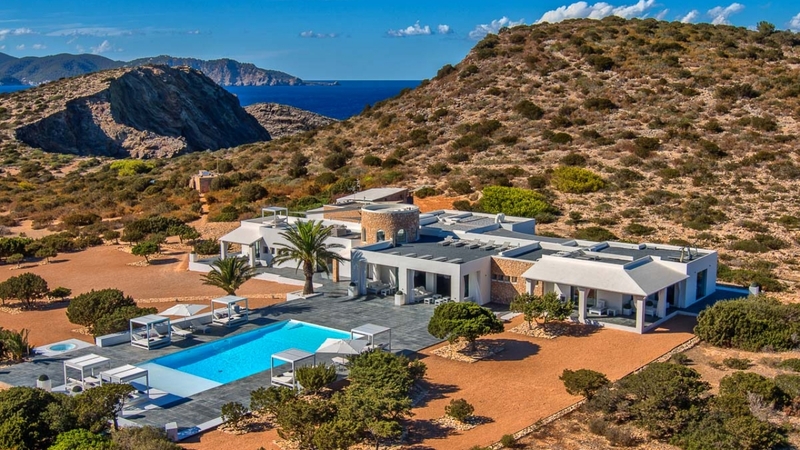 Crystal-clear waters, sandy beaches, pine forests and fabulous seafood may not be the first things that spring to mind about Ibiza, but the legendary nightlife is only a small part of the attraction of this Mediterranean island. Ibiza's nightlife offers something for everyone, stroll through the town and discover artisan shops, chic restaurants or the many legendary nightclubs. The south west coast is the place to take in Ibiza's amazing sunsets and a drive along the north east coast is recommended, arguably the prettiest and least developed area on the island. 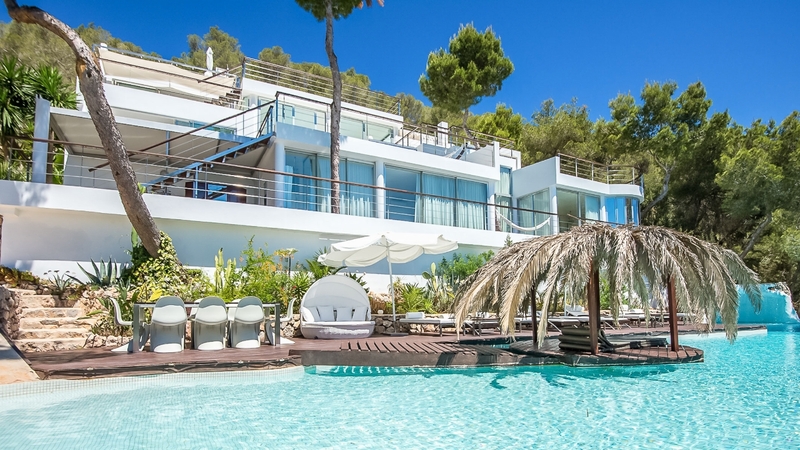 Why not choose one of our luxury villas in Ibiza, Spain and enjoy a truly memorable holiday.